Onyx Reserve Belicoso No. 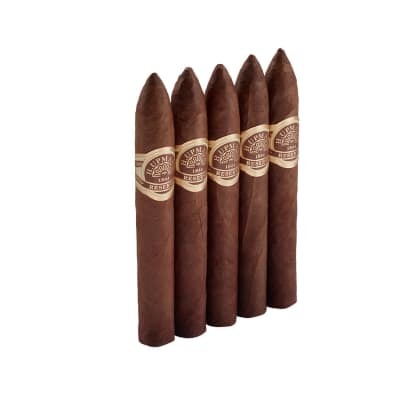 2 cigars are medium to full-bodied, Maduro cigars handmade in the Dominican Republic with Dominican Piloto Cubano and Nicaraguan tobaccos, a Nicaraguan binder, and a rich-tasting Connecticut Broadleaf maduro wrapper. But the real kicker in this cigar is its spicy Peruvian, Cuban-seed Ligero tobaccos. This brand, which has earned a '94' score in Cigar Insider, is a must-smoke if you enjoy the depth and naturally sweet taste of Maduro cigars. PLEASE NOTE: Most sizes are box-pressed. Onyx Reserve Belicoso No. 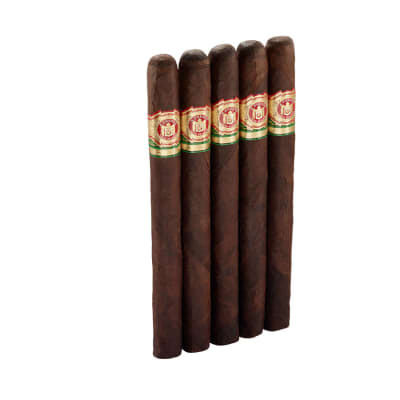 2 5 Pack cigars are medium to full-bodied, Maduro cigars handmade in the Dominican Republic with Dominican Piloto Cubano and Nicaraguan tobaccos, a Nicaraguan binder, and a rich-tasting Connecticut Broadleaf maduro wrapper. But the real kicker in this cigar is its spicy Peruvian, Cuban-seed Ligero tobaccos. This brand, which has earned a '94' score in Cigar Insider, is a must-smoke if you enjoy the depth and naturally sweet taste of Maduro cigars. PLEASE NOTE: Most sizes are box-pressed. Onyx Reserve Belicoso No. 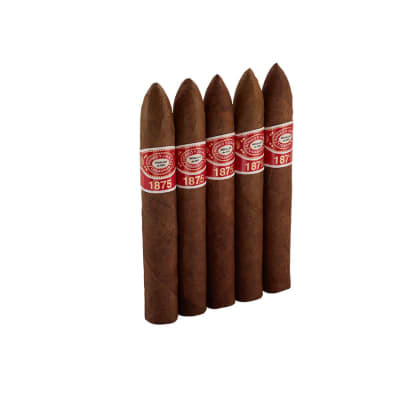 2 (Square Pressed) cigars are medium to full-bodied, Maduro cigars handmade in the Dominican Republic with Dominican Piloto Cubano and Nicaraguan tobaccos, a Nicaraguan binder, and a rich-tasting Connecticut Broadleaf maduro wrapper. But the real kicker in this cigar is its spicy Peruvian, Cuban-seed Ligero tobaccos. This brand, which has earned a '94' score in Cigar Insider, is a must-smoke if you enjoy the depth and naturally sweet taste of Maduro cigars. PLEASE NOTE: Most sizes are box-pressed. Mouth full of metal?!?!? THIS GUY IS CRAZY!! All ONYX cigars are an excellant smoke, especelly the reserve #2 torpedo!!! This is definitely a quality cigar. Famous-Smoke delivered them FRESH and QUICK! They have a wonderful taste, draw, burn, etc. etc....I will be sure to always have them in my humidors in the future. BTW - The ONYX Churchill is also an awesome smoke!!! Very nice and flavorfull cigar. An anytime smoke! I was totally amazed with th is blend and line of cigar. 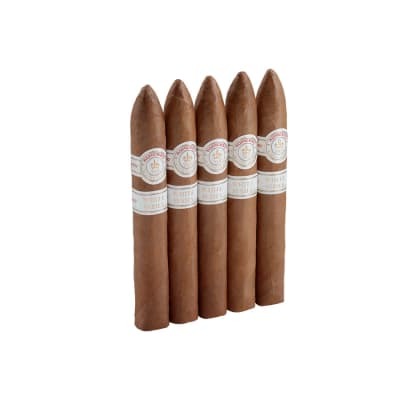 it really got my attention and is one i do like to smoke and will start stocking in my humidor. Despite what most people say about not buying a full bodied cigar for your first, I was simply drawn to the Onyx, and it did not disappoint. A rich, full taste accompanies every puff taken, and both the burn and draw are even and consistent. They are now a permanent addition to my humidor.